PUMA CATch up>>HOME TURF>>How well do you know PUMA? How well do you think you know the PUMA universe? We know how to settle this question right here and now. Go find out in our first ever CATch up online quiz. You probably already know that we are headquartered in Herzogenaurach, that we employ more than 10,000 people worldwide or that Rihanna is our Women’s Creative Director. 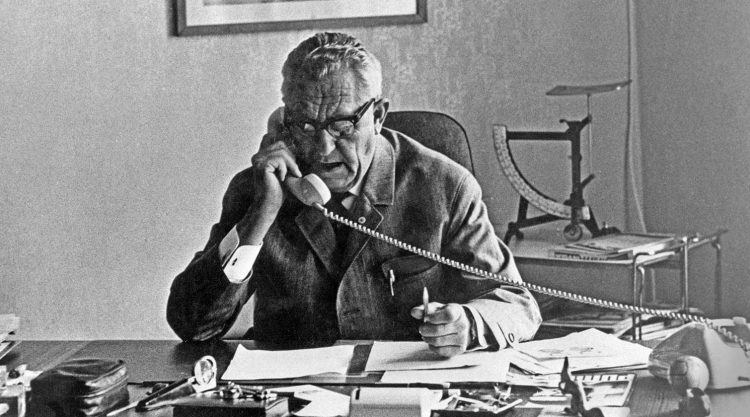 But learning never stops and there is always more to learn about PUMA’s eventful history. Put your PUMA knowledge to the test! PUMA was founded in 1948. By whom? 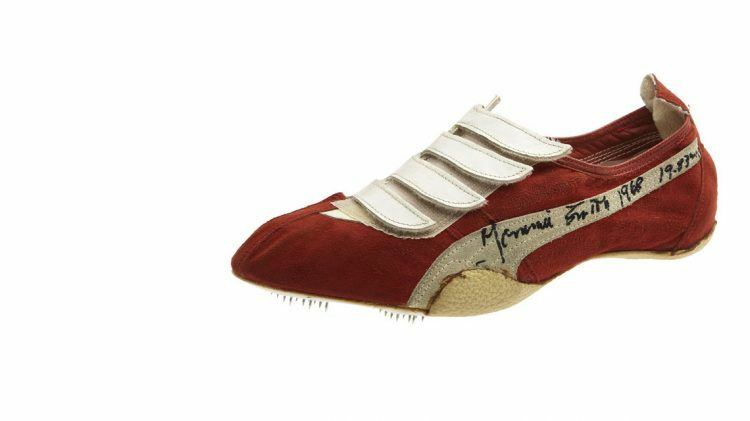 When PUMA came up with the needle-like brush spikes in 1968, several records were broken by the athletes wearing them. This ultimately led to the spikes being banned before the Summer Olympics 1968 in Mexico City – and the return to six spikes. How many spikes did the banned shoe have? 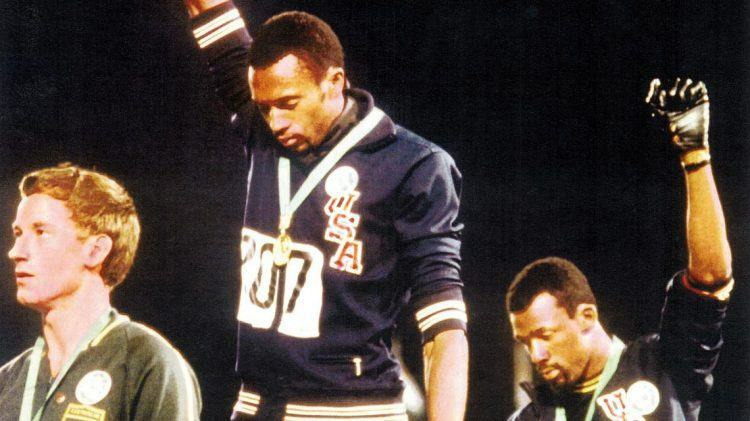 At the 1968 Summer Olympics, American athletes Tommie Smith and John Carlos made a powerful statement by showing solidarity with the African-American Civil Rights Movement on the winners` podium. In what athletics discipline had Smith just won the gold medal? 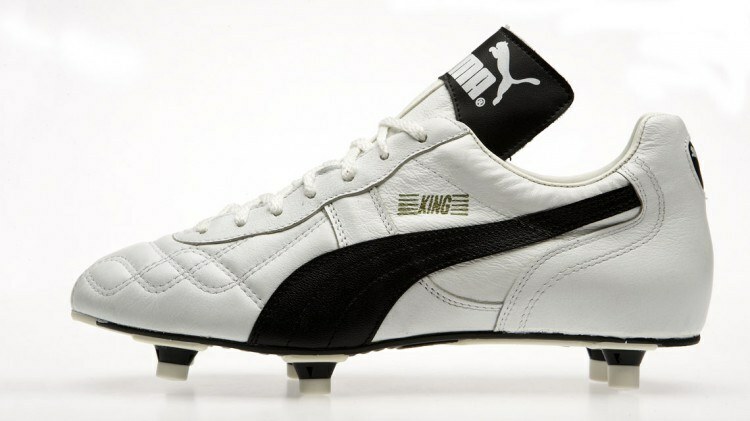 When a then 23-year-old Lothar Matthaeus joined the top German Bundesliga club FC Bayern Munich in 1984, he insisted on wearing his PUMA Kings despite Adidas being the team’s supplier. What club did he play for up until 1984? The current PUMA slogan is “Forever Faster”. Which of the following has never been an official PUMA catchphrase? 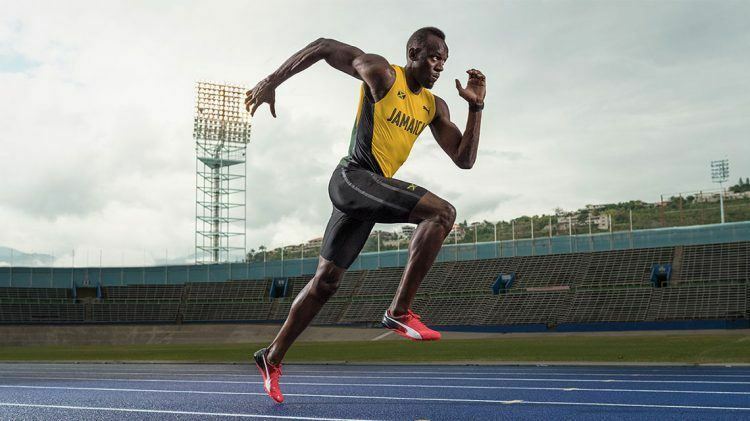 Jamaican sprinter and PUMA ambassador Usain Bolt is considered the fastest person alive. In 2009, Usain Bolt broke his own 100 m world record with 9.58 seconds. What city was this in? 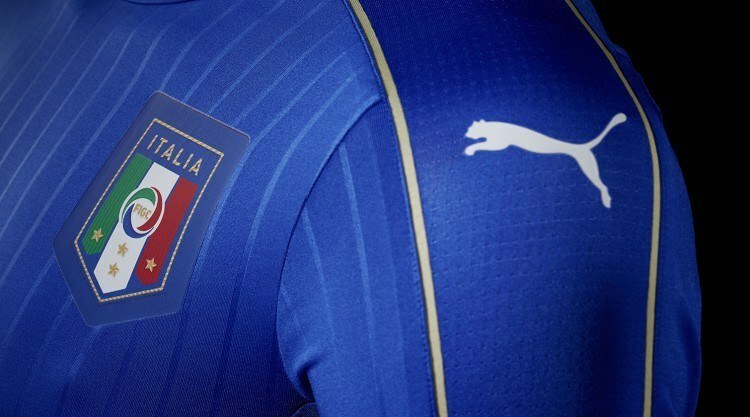 Which of the following football teams did PUMA not equip during the EURO Cup 2016? Ever since global superstar Rihanna was announced as the Creative Director for PUMA’s Women’s Collections in late 2014, the collaboration with the singer has attracted a lot of attention. 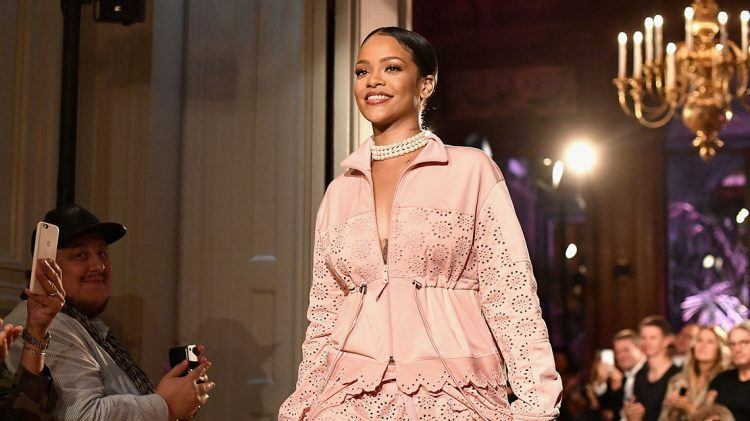 What historical figure does Rihanna cite as a major influence behind her Spring 2017 collection? British model and actress Cara Delevingne recently joined the PUMA family for a women’s campaign that aims to inspire confidence in women everywhere. What is the name of the campaign? In late September 2016, R&B sensation The Weeknd was announced as PUMA’s latest creative collaborator. What city is the Canadian musician from?